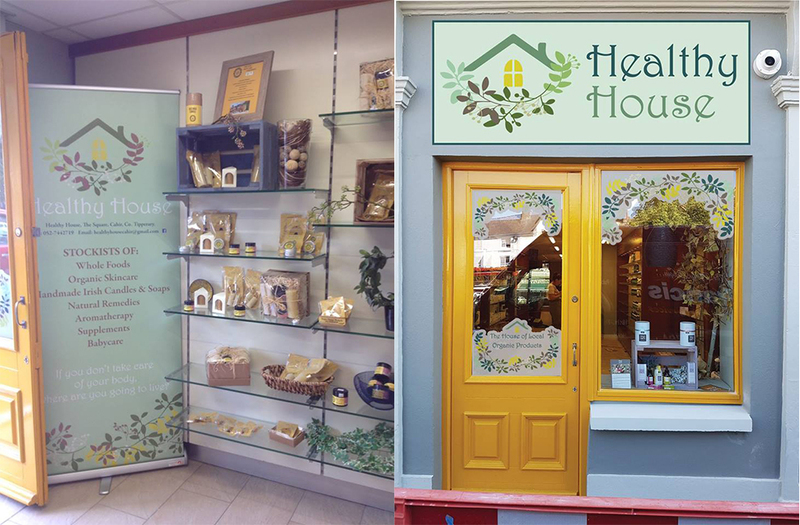 Home / Local News / Best Wishes To Healthy House Cahir! We would like to wish Jason and Jennifer who opened Healthy House Cahir last week many years of success. Great to see new businesses opening in our town. Healthy House is based at Glengall House, The Square, Cahir and can be contacted on (052) 744 2719.